Putting a piano in storage definitely isn’t an easy feat. They’re heavy and unwieldy, but they’re also fragile. You have to be careful when moving it, and you have to make sure you store it in a climate-controlled storage unit to keep it from being exposed to the elements. Today in the Affordable Family Storage blog, we’ll talk about what you need to do to move and store your piano in a climate-controlled storage unit. The most difficult part of this whole process will be the actual act of moving the piano. You need to make sure you’re extremely careful with it so you don’t damage it on the way. Before you decide to attempt moving your piano yourself, it might be worth considering professionals instead. This will ensure your piano is safely transferred to your climate-controlled storage unit, so you don’t have to worry about it. Of course, this is also the most expensive option. If you decide to do it yourself instead, there are certain steps you should take. It’s impossible for someone to move a large piano by themselves. It’s just a fact. You should have at least two or three other people helping you. You’ll want to also get a dolly and furniture straps to help make the move a little easier. Also, make sure you get a moving truck with a ramp. Now that you have helpers, it’s time to start moving your piano. First, make sure to close the lid and wrap it with furniture pads. Tape these pads into place so that your piano is protected from slight bumps on the trip. Once it’s ready to go, put the furniture straps on and lift it onto the dolly. Slowly wheel the dolly out to the moving truck and load it on the ramp. Remember, you don’t want your piano to tip at all, so make sure you have your helping hands standing by to help keep it upright. 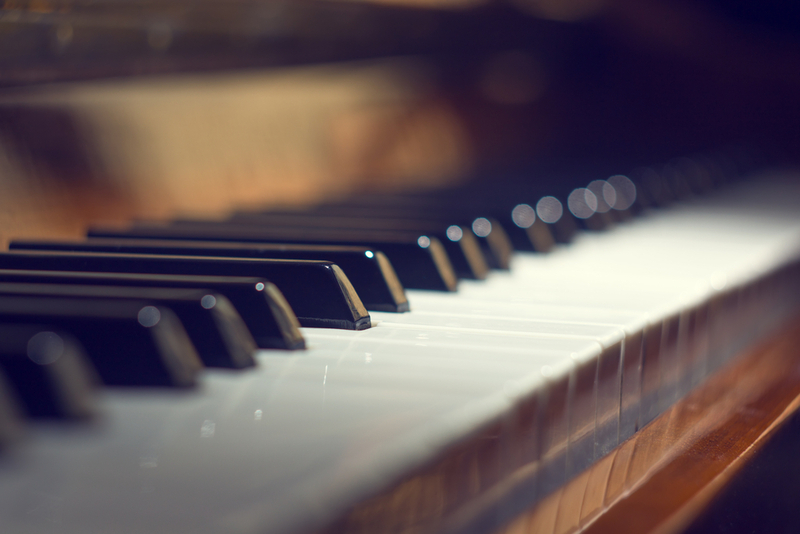 Once the piano is secured in the moving truck, you’re ready to bring it to your climate-controlled storage unit. Remember, you want to keep your piano safe from humidity and fluctuations in temperature, so keep it in climate-controlled storage. Affordable Family Storage has climate-controlled storage units in a variety of sizes to meet your needs. Use our handy storage calculator to find out what size will work for you. For more information about our storage units, contact us today.